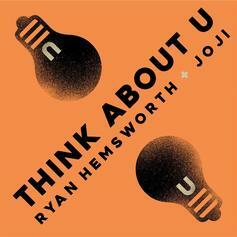 Joji Assists Ryan Hemsworth On "Think About U"
Ryan Hemsworth recruits Joji on "Think About U." 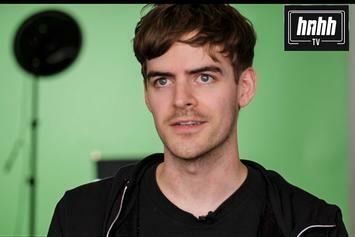 Ryan Hemsworth breaks down his journey in "Behind The Beat." 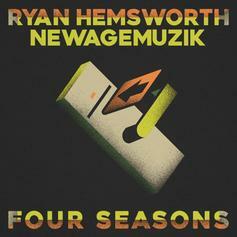 Ryan Hemsworth Enlists NewAgeMuzik On "Four Seasons"
Ryan Hemsworth and NewAgeMuzik drop the breezy new banger "Four Seasons." 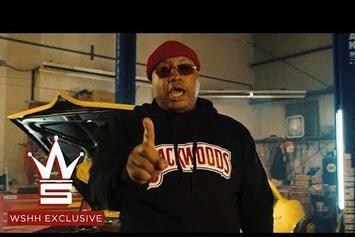 Ryan Hemsworth, E-40 & Yakki hit the Bay in "Hunnid." 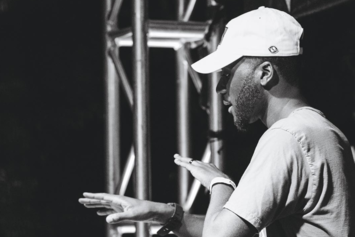 Tonight's episode includes guest mixes from two eclectic beatsmiths, Sango and Ryan Hemsworth. 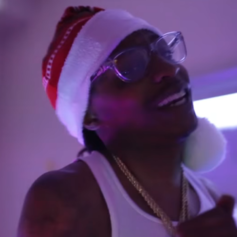 Nef The Pharaoh links up with Ryan Hemsworth and delivers "Mistletoe." 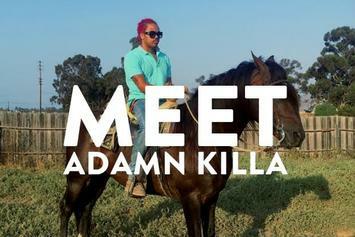 INTERVIEW: Adamn Killa talks getting out of Chicago, working with WeDidIt and Bromance, and touring the world with Yung Lean. 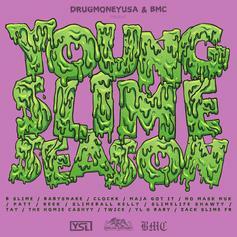 Brodinski leads French production collective BROMANCE on compilation mixtape "Young Slime Season." 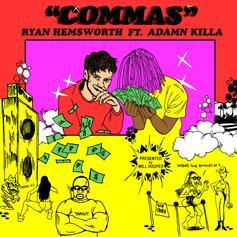 Producer Ryan Hemsworth links up with Chicago rapper Adamn Killa for the new song "Commas." 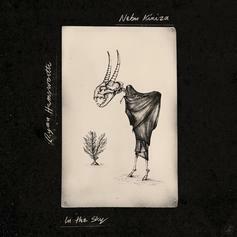 Nebu Kiniza teams with Ryan Hemsworth on his new single. 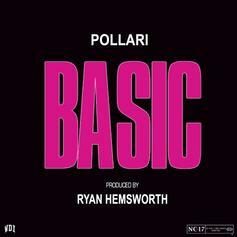 Pollari unleashes a new record produced by Ryan Hemsworth, "Basic." 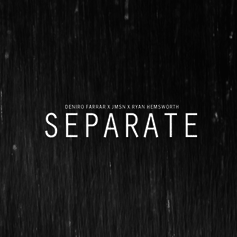 Deniro Farrar shares a video to "Separate," a 2013 collab with JMSN and Ryan Hemsworth. Ryan Hemsworth shares a compilation of remixes as "Ryanpack Vol. 2". 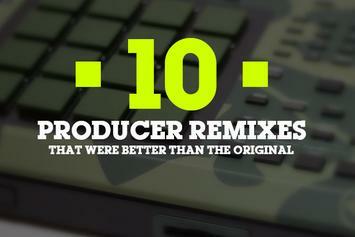 HNHH's series "Behind the Beat" unique producers that are looking to change the soundscape. 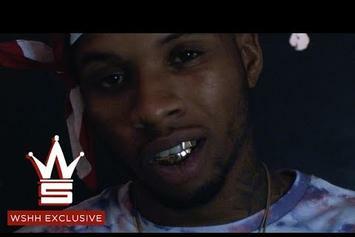 Torey Lanez shares the music video for "Mama Told Me". 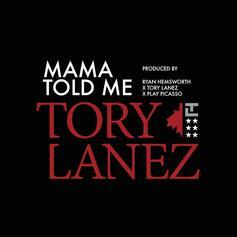 Tory Lanez returns with another Fargo Friday cut, "Mama Told Me." 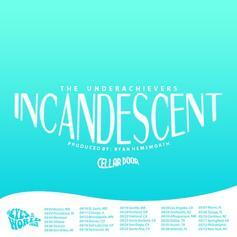 The Underachievers deliver an "Incandescent" new track with the help of Ryan Hemsworth. Starlito has made his new album, "Fried Turkey" available for free stream. 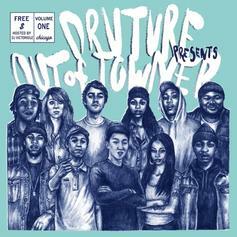 Kitty, Sasha Go Hard and Tink have joined forces for this contribution to producer/DJ Druture's upcoming "Out Of Towner Vol. 1" mixtape, hosted by DJ Victoriouz. Co-produced by Ryan Hemsworth and Little Cloud. "This picture had to get painted, though." 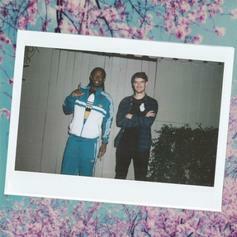 Nashville emcee Starlito and Halifax, Nova Scotia producer Ryan Hemsworth join forces once again. Enjoy. 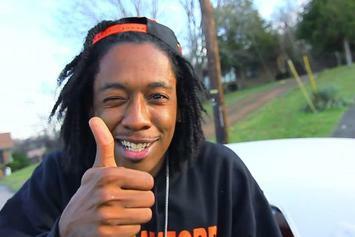 Starlito recorded a track with producer Ryan Hemsworth in L.A. for the yours truly "Songs From Scratch" series. 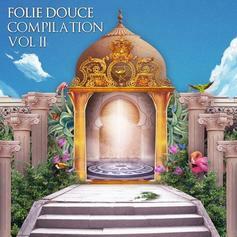 Canadian producer/DJ Ryan Hemsworth puts his spin on A$AP Rocky's "Thuggin' Noise" for Folie Douce's "Compilation Vol. II". Can you dig it? 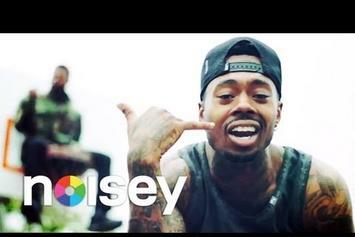 Check out Deniro Farrar Feat. JMSN "Separate" (Prod. By Ryan Hemsworth) Video, the latest visual from Deniro Farrar, released on Wednesday, July 10th, 2013. Deniro Farrar continues to impress with each new leak, and Deniro Farrar Feat. JMSN "Separate" (Prod. By Ryan Hemsworth) Video is no exception. It's strengthens Deniro Farrar's already impressive body of work, which has seen positive change over the years. We're most definitely anticipating Deniro Farrar's next offering. A choice cut from Deniro Farrar's new "The Patriarch II" project, which we'll be dropping in approximately 3 hours time. 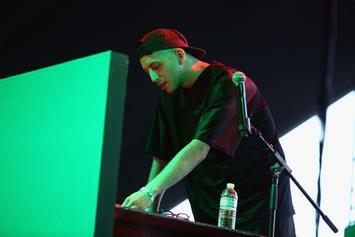 It features JMSN and was produced by Ryan Hemsworth, and finds Deniro speaking on tragic events that have happened in his life, losing love and finally finding it. 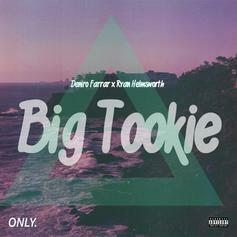 Peep Deniro Farrar "Big Tookie" (Prod. 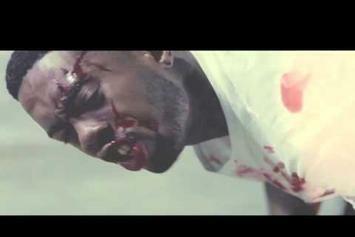 By Ryan Hemsworth) Video, the latest visual from Deniro Farrar. It dropped on Monday, May 13th, 2013. Deniro Farrar's future brightens with every new release, and Deniro Farrar "Big Tookie" (Prod. By Ryan Hemsworth) Video certainly isn't an exception. It's a fitting addition to a solid catalogue that Deniro Farrar has been developing since stepping foot in the game. We're excited to hear more. Deniro Farrar teams up with rising producer Ryan Hemsworth and comments on flashy lifestyles and lavish things that our society overuses. This is a repurposed single from his recent "The Patriarch" EP.